Dry seeding rice reduces early season methane emissions. 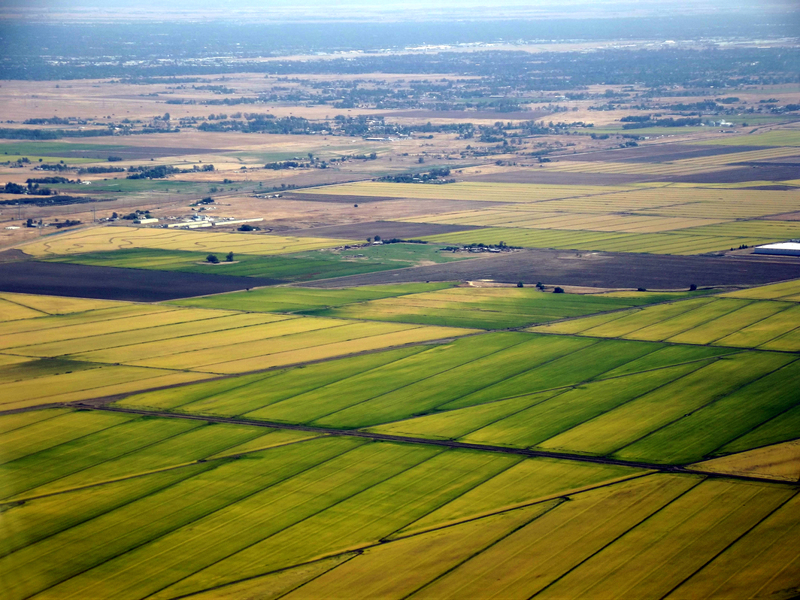 There’s been a lot of recent attention on the California Air Resources Board’s (ARB) rice protocol, the first ever carbon offset protocol for crop agriculture in a compliance market. The protocol, approved in June 2015, allows rice farmers who reduce methane emissions to become eligible for carbon credits through California’s cap-and-trade program, though growers from any rice-growing state can participate. The momentum is building. In less than one year, rice growers on more than 22,000 acres have expressed interest in the protocol – representing nearly 1 percent of all rice grown in the U.S. When the first credits become available for purchase this summer, policymakers and regulated companies can have confidence in the rice protocol’s ability to improve climate stability, and growers can earn extra revenue, thanks to the sound science that measures emissions reductions. Here’s a primer. 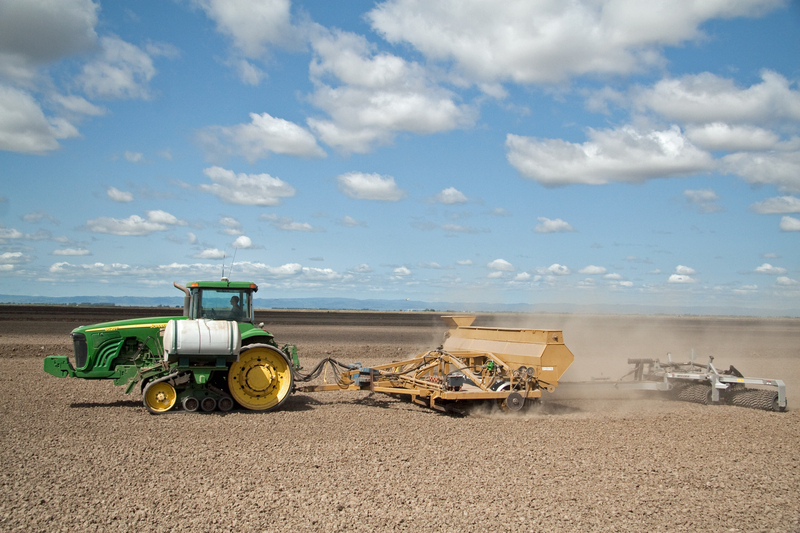 Dry seeding: sowing dry seeds rather than aerially applying pre-germinated seeds. This reduces early season methane emissions by not flooding the field. Early drainage of water from rice paddies: draining the field seven to 10 days earlier than usual. This reduces methane at its peak during the growing season, without impacting crop yield. Alternate wetting and drying during planting: periodically flooding and then drying down a field throughout the growing season. This reduces the number of methane-producing microbes in the soil and results in a 30 percent reduction in water consumption and less fossil fuel usage, thanks to reduced pumping. In Arkansas, localized methane measurements were collected through static vented chambers and special towers. Measurements involved a technique called eddy covariance, which is used to measure a field integrated flux of methane across the landscape. 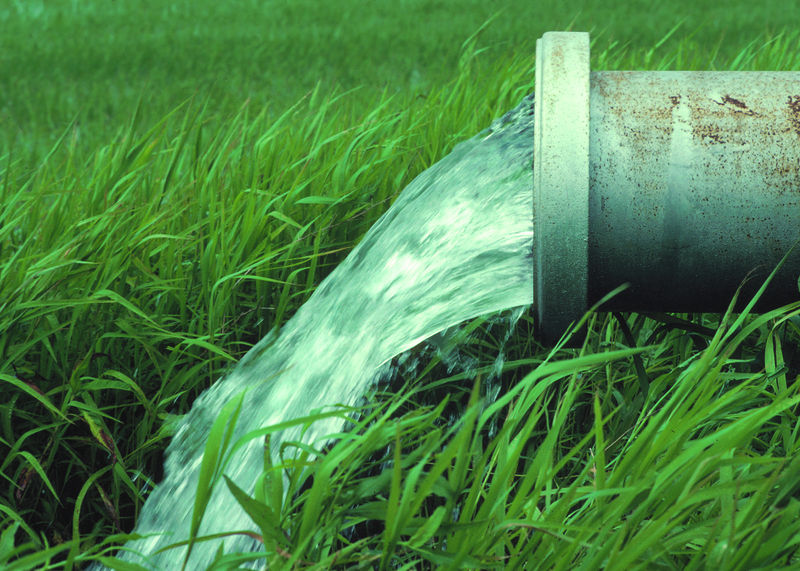 Both measurements showed a reduction in methane from the alternate wetting and drying practice – the key practice in the midsouth. To develop the tools to calculate methane emissions for the rice protocol, scientists evaluated nearly 100 crop-years of data from rice grown across the United States. They used the data to calibrate a sophisticated biogeochemical model that has been used to calculate methane from rice grown in regions around the world. Critics note that soil methane research has been conducted on small rice plots – and that measuring emissions on a larger-scale is more difficult. This concern is not unique to soil methane research. But most agricultural research is done on small-scale plots for good reason – it allows for the collection of more detailed data and a better understanding of the environmental conditions on a field (one of the largest impacts of methane emissions). Other critics question if data from small rice plots provides enough certainty and if the results can be applied in other geographies. That’s why in developing the rice protocol, experts conducted a detailed uncertainty analysis of the results of the calculations – a kind of safety factor. This safety factor is applied to every project generated under the rice protocol which gives a high degree of certainty in the credits generated by the model. “By comparing model results against more than 100 site years’ worth of field studies, we have been able to extensively validate the model and demonstrate the model estimates of methane emissions from rice paddies are accurate and not biased,” says Dr. William Salas, Principal Investigator DNDC ART, LLC. With the adoption of the rice protocol, ARB can now move forward in developing other agricultural offset protocols, including a nutrient management protocol that would reward farmers who reduce nitrogen fertilizer losses to the air and a voluntary grassland protocol that rewards farmers for keeping carbon in the soil. When the first sale of offsets occurs later this year, agriculture will officially emerge as a key tool for reducing greenhouse gas emissions across the U.S., with the potential for global replication. This entry was posted in Carbon Market, Climate Resilience, ecosystems, fertilizer, Sustainable Agriculture and tagged agricultural offset protocol, agricultural research, arkansas, california, California Air Resources Board, carbon credit, carbon market, carbon offset, conservation, dry seeding, emissions, field studies, fossil fuel usage, greenhouse gas emissions, methane, rice, rice cultivation, soil methane, sustainable agriculture, U.S. Department of Agriculture, USDA, water consumption. Bookmark the permalink. Both comments and trackbacks are currently closed.